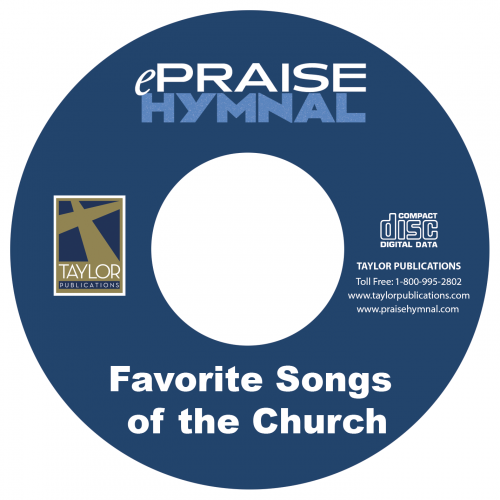 Every song in the new hymnal Favorite Songs of the Church is available in Power Point presentation files, with both words and shape note music. 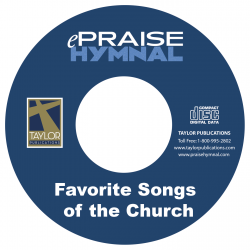 This also means that every song in the popular SONGS OF THE CHURCH hymnal are available for Power Point Projection. A total of 755 songs. #1 Dallas Sing Song Dedicated to Ray Walker Songs Include: Intro - George Bailey A Won.. Titled "I Am Bound for the Promise Land" Songs Include: Intro Gen Stallings * I Stand Amazed * B.. Titled "I Come to the Garden Alone" Songs Include: I Come to The Garden Alone * Why Keep Jesus W.. Titled "I Love to Tell the Story" Songs Include: This World is Not My Home * Glory to His Name *.. Titled "Softly and Tenderly" Songs Include: Here We Are But Straying Pilgrims * When He Comes in.. Titled "Precious Memories" Songs Include: A Wonderful Savior * O They Tell Me of a Home * Rock o.. Titled "The Lord's My Shepherd" Songs Include: Intro George Bailey * We Praise Thee O God-O How .. Titled "There is Room in the Kingdom" Songs Include: Intro Fred White * O Worship the King * It .. Titled "10,000 With Ray Walker" Songs Include: There Were Ninety and Nine * Flee As A Bird * A M.. Songs Include: Stand Up Stand Up for Jesus * At Calvary * Onward Christian Soldiers * Soldiers of Ch.. Songs Include: Intro Jack Evans * Joy to the World * Tell Me the Story of Jesus * Come to Jesus * O .. 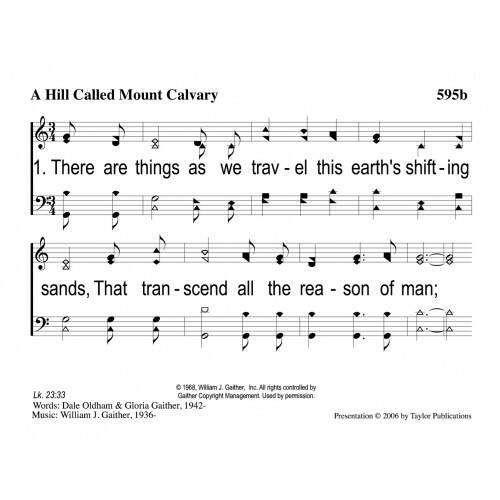 Titled "Sing On Ye Joyful Pilgrims" Songs Include: Introduction * Camping in Canaan’s Land * Ab..
Song Index Favorite Songs of the Church on PowerPoint All new typeset, Favorite Songs of ..
Song Index Favorite Songs of the Church on PowerPoint All new typeset, Favorite Songs ..